Besides our regular residential property letting, renting and management services; Home Relief offers Rescue Mission for landlords/ladies and Relief Operation for tenants to alleviate the difficulties either party may face during and or after a tenancy ended. Although every step can be taken to avoid any tenancy-related disputes, sometimes problems do occur in the life of a tenancy or just after. As we are dealing with human beings, no one can guarantee 100% nothing can happen. There is always a possibility of human errors or mistakes or even misunderstanding. These packages are designed to reduce or avoid heavy costs and try to first resolve tenancy matters amicably through the mediation of Home Relief, without involving, if possible, heavy legal costs and long lasting painful disputes. The Rescue Mission and Relief Operation enable both parties to exhaust all the peaceful and amicable means via Home Relief while keeping to appeal to a court of law as a very last resort. Matters of dispute could include: deposit refunds, settling bills, unpaid repairs, arguable damage, unpaid rents, damage to the property and its contents, anti-social behaviour, number of occupiers/lodgers, rent arrears etc. For all these matters, we can arrange a package for you. We offer a LANLORDS’/LADIES’ RESCUE PACKAGE to relieve your tenant issues and recurring conflicting problems or queries. This is a customised package only designed for you – the Landlords/ladies – with a designated HRCIC Property Rescuer. 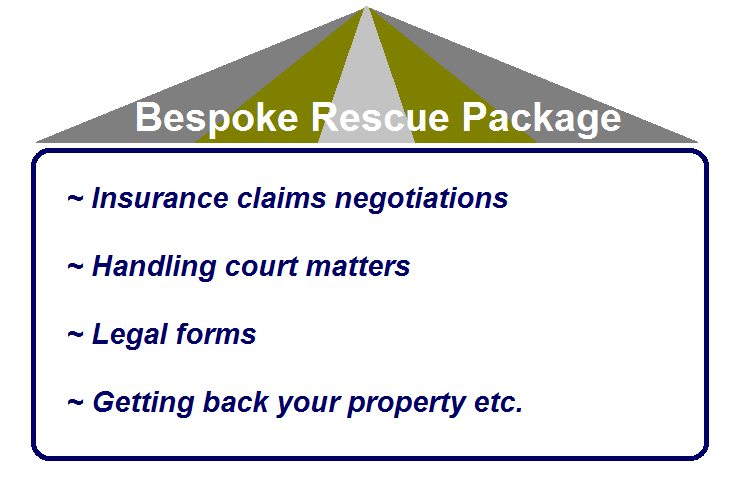 The Rescue Package could include services such as dealing with the above disputed tenancy matters, negotiating insurance claims on your behalf, dealing with difficult tenants, handling your legal forms, managing your letting queries etc. Talk to HRCIC for the make of your Rescue Package. As a tenant, you can request your TENANT’S RELIEF PACKAGE at any time during our working office hours. This package will be specifically arranged to relieve your pressing needs of home and any tenancy-related issues. The Relief Package could include any area of your tenancy under dispute. The service provides leads to expert tenancy advisory support as well. If you require one, speak to HRCIC Tenancy Reliever. For more information about our property service, please contact Home Relief as well. 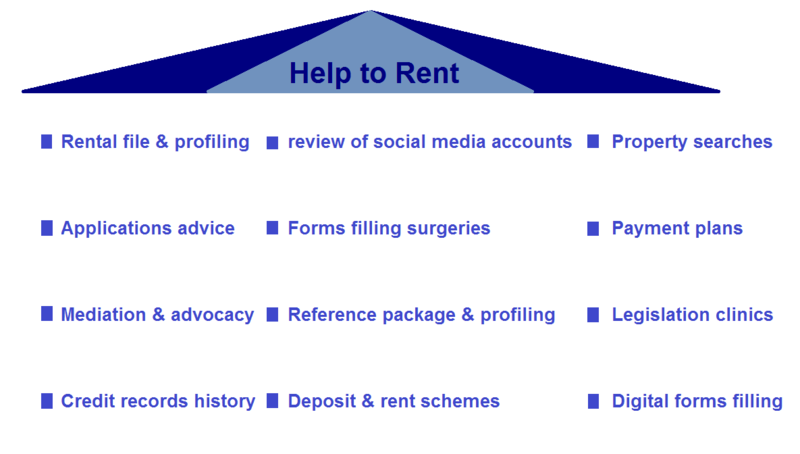 Renting involves both knowing what you want as a property and what costs you to rent (the numbers or maths). As part of Help to Rent at Home Relief this week, we are working with prospective tenants and home seekers on the numbers they need to know, if they do not know, about what costs renting a property. Apart from other letting requirements (like references, proofs of income, proofs of identity, credit checks, last 3 months bank statements, proofs of residency etc. ), they need to be aware of the numbers or the maths related to renting a property regardless of their personal circumstances. Basically, different agencies and landlords/ladies will require more or less same letting items but their financial requirements will vary. In other words, the way they price their items may differ from one to another. As far as Home Relief is concerned, there are two types of maths to rent a property: Maths with Home Relief and Maths without Home Relief. When renting via Home Relief, the maths you do or what you pay is simple and straightforward. We can even set up a payment plan if you do not have all the money before you move in. We do not charge you for writing a letter to you, applying for references or conducting credit checks, viewing properties etc. Anything else you need pay as a result of your renting application, you will have to pay to a third party providing it for you, but not us charging you to make a margin. However, you will be still vetted as it is required by the standard on the property market. These fees can escalate depending on agencies and landlords/ladies. We do not suggest that people should not charge for their work and time or for what they consider value for money. However, between simple and complex renting maths, there is a clear choice to make as home seekers. If you want to find out about the maths applicable to your renting plans and personal circumstances, contact Home Relief so that we can together work on the type of property you are looking for and the mathematical implications of your choice, as well as the Help to Rent available for you. TO REGISTER YOUR NEEDS AND FILL A VACANCY, Call us TODAY! Home Relief is inviting Home owners and Landlords/ladies for letting instructions if they did not find tenants so far. This February and Mid-Winter Season, you have another opportunity to get them as the property letting market starts to pick up. There is still a number of people and or homeless looking for accommodation to rent. There is a number of reasons to consider this Mid-Season for let. Above all, Home Relief has the above mentioned types of home seekers registered on its books waiting for new homes to rent. FOR A PEACE OF MIND AND SECURITY OF YOUR INVESTMENT, INSTRUCT US TODAY! From the First Contact with Home Relief to Moving in and Settling in your new home. The average financial cost of your journey to rent a property in the residential property letting industry can be astronomic and varies from places to places. Likewise, the standard market administrative fee charged to prospective tenants by most of high street letting agents is around £400 per tenancy. √ Low or reasonable social administrative fee; which covers building your profile as a tenant, conducting viewings, negotiating the tenancy, verifying references, drawing up contracts etc. √ No tenancy renewal fee as mentioned above etc. For an affordable rental journey and property rental enquiries, please contact Home Relief.